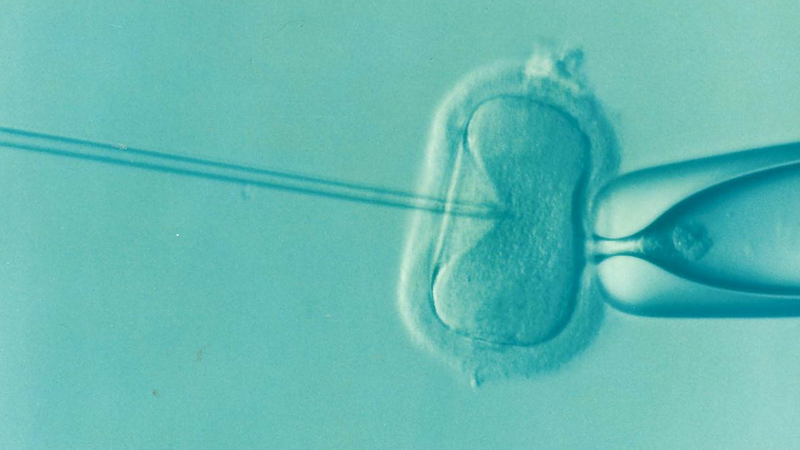 This month’s podcast is on the topic of male fertility preservation. Andrologists Paul Mallanaphy and Amanda Hall discuss the reasons why male fertility preservation is so important and why it is that many men undertake it. Here at The Hewitt Fertility Centre, we have one of the most advanced andrology and freezing laboratories in the UK and are able to store sperm and eggs for up to 55 years. Our team of dedicated scientists utilise some of the most cutting edge technology to ensure that all of our patient’s genetic material is carefully stored and thawed safely when the time comes. If you would like to know more about male fertility preservation, read our blog on the subject. Alternatively contact us here.